Hayley Flyer competed in fencing at the Maccabiah Games. Throughout the year, the Great Neck athletes who were among the 10,000 participants from 85 different countries in the Maccabiah Games in Israel last summer have been featured on our sports pages. 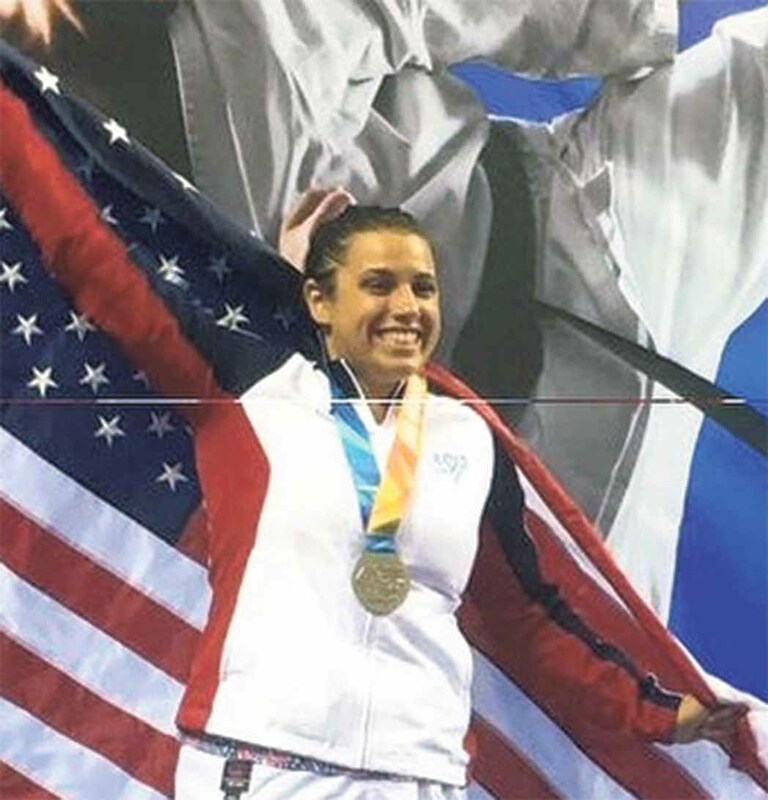 Of the 1,100 sports enthusiasts to represent our country on Team USA, 17 were selected from the peninsula, including the final three to be recognized: fencer Hayley Flyer, karate expert Aliza Abramson and hockey star Alec Rovitz. 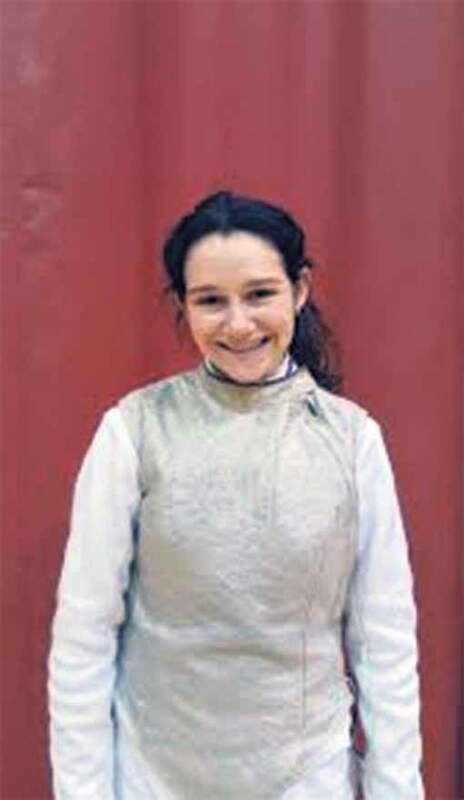 Flyer participated in the open fencing competition at the games. Aliza Abramson came in second in karate. Abramson finished second in karate during the international event. 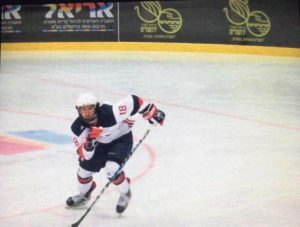 Rovitz, who has been playing hockey since age 6, is enjoying the gold medal he won on the junior boys’ ice hockey team and hopes to compete at the collegiate level one day. 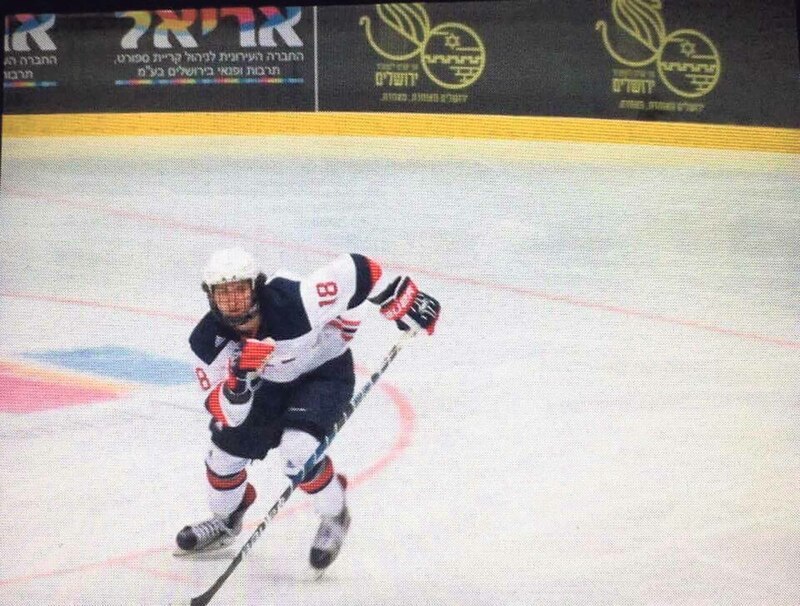 Alec Rovitz brought home hockey gold. 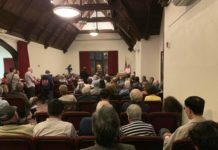 See “International Competitions Seek Participants” for details on how to get involved in upcoming Maccabi Games. 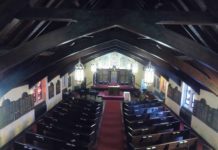 Click on the Sports Tab and here and here for stories about the other Maccabi Games athletes from Great Neck.